A new analysis of councils’ Brownfield Land Registers, published by CPRE, demonstrates the huge potential that building on derelict and vacant land has for the regeneration of towns and cities, and the provision of new homes. 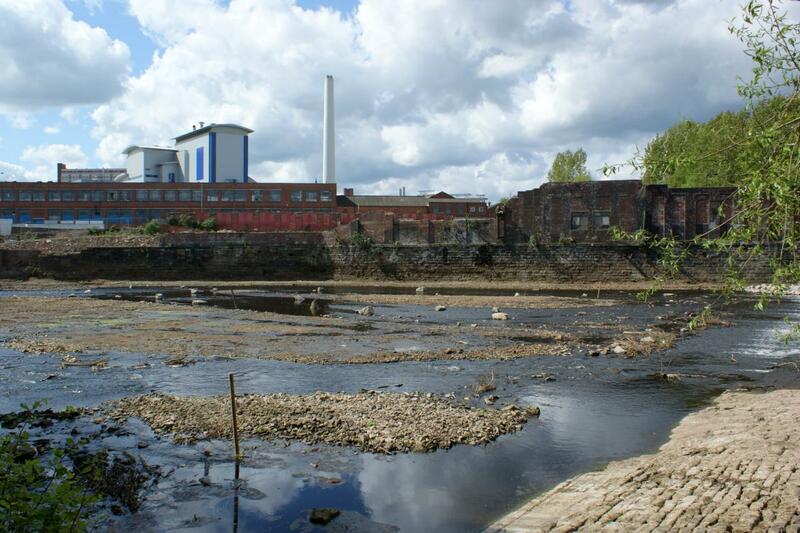 towards achieving the government’s aim of ‘making full and efficient use of brownfield land’. We are using updated registers provided by local planning authorities to assess how brownfield capacity has changed since last year. All the sites on the registers have been assessed by local planning authorities as being ‘suitable’ for housing development, having had regard to their environmental, amenity and heritage value. Despite this demonstrable success of Brownfield Land Registers, CPRE fears that the definition of ‘previously developed land’ given in the registers’ regulations means that a large number of sites are currently being missed, and the full potential to bring forward as much suitable brownfield land for housing as possible is not being met. For example: recent research by CPRE London in the Borough of Enfield found space for at least 37,000 homes on a wide range brownfield land. This is compared to just 2,170 homes identified on Enfield’s most recently published register. 2. All the sites on the registers have been assessed by local planning authorities as being ‘suitable’ for housing development, having had regard to their environmental, amenity and heritage value. The requirement in the regulations that land should be ‘available for residential development’ and the definition of that term in article 4(2) may result in missing opportunities to make better use of existing developed sites. For example, supermarkets and their car parks could be converted to provide homes whilst maintaining existing uses.